NOTE: You are unable to remove yourself as a contact using your login. You will need to get one of the other school contacts to remove and replace you. 2. Click ‘Schools Login’ at the top of the page then click ‘Schools User Login’ to sign in to your Sporting Schools account. 4. Your landing page will appear; select the School tab and click ‘Manage School’. 5. If you are only managing one school account you should progress to step five. If you are managing multiple schools accounts select the school you would like to change details for. 6. Scroll down to the ‘School contacts’ sections shown below. Click the drop down at the right of the contact name you wish to update to select ‘Edit Connection’. 7. Fill out the form with the updated contact details as shown below and click ‘Submit’ on the pop up. 8. 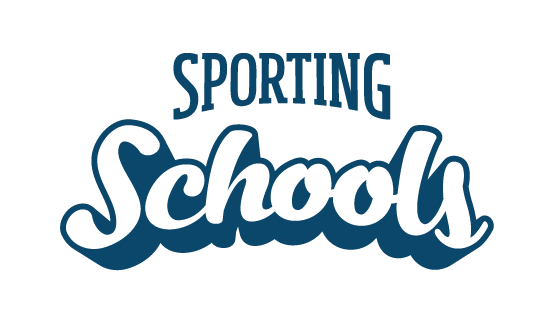 Any new school contacts, that are not already registered with Sporting Schools, will receive an invitation request via email to enable them to complete their registration and access the Sporting Schools website on behalf of your school.